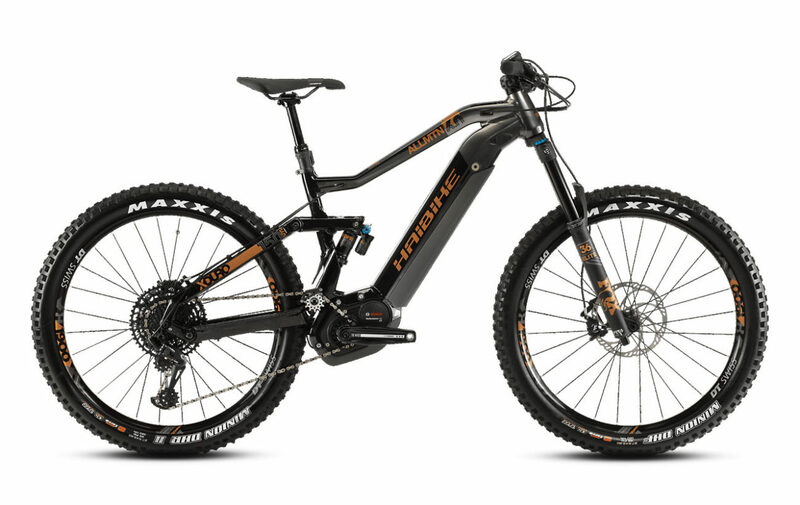 Haibike SDURO FullSeven LT 3.0 2019, with a 6061 hydroformed aluminum frame with 150mm of rear wheel travel, and nimble geometry for exploring near and far. A Yamaha PW-SE 250W motor, with a 500Wh battery for long range adventures over ridges, through valleys, and across open vistas. Shimano Deore 10spd shifting with Deore Shadow Plus rear derailleur, and 11×42 cassette provide flawless shifting and the perfect gear, all the time, stopping and speed control are handled by the Tektro Orion M745 hydraulic disc brakes, coupled with 203mm and 180mm front and rear rotors. 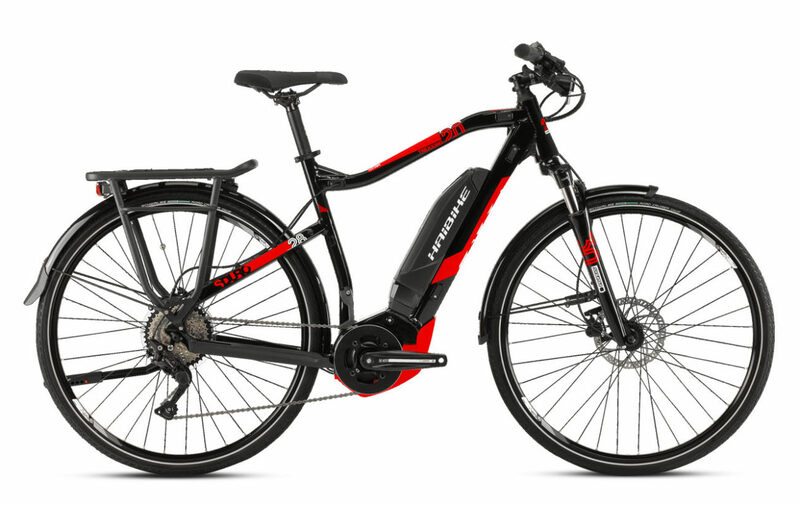 Motor: Haibike SDURO FullSeven LT 3.0 2019 is equipped with Yamaha PW-SE System, 250W, motor that offers up to 280% assistance and peaks at 70Nm of torque. The power curve comes in early and is responsive as soon as you touch the pedals. The PW-SE supports a higher cadence than the standard PW Series, now offering up to 110rpm. 6061 hydroformed aluminum frame with 150mm of rear wheel travel,and nimble geom-etry for exploring near and far. 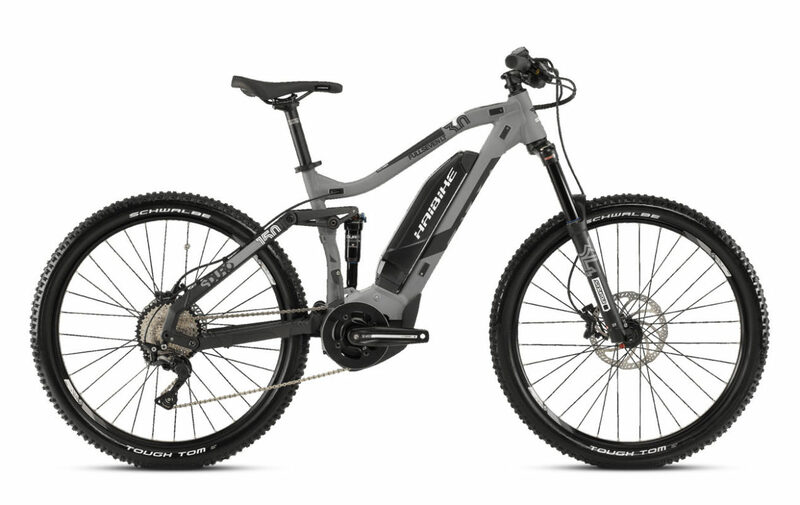 Yamaha PW-SE 250W motor, with a 500Wh battery for long range adventures over ridges, through valleys, and across open vistas. SR Suntour Aion LO-R fork and Duair LO-R8 shock, paired together with 150mm of smooth, active travel. 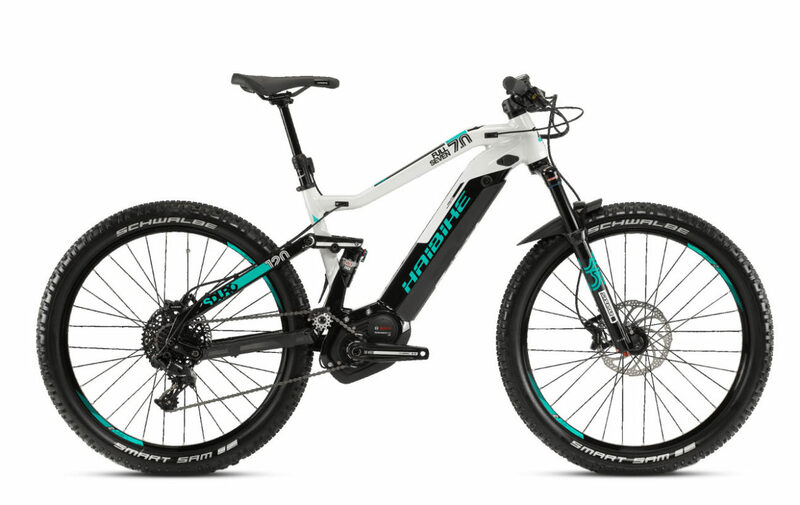 Stopping and speed control are handled by the Tektro Orion M745 hydraulic disc brakes, coupled with 203mm and 180mm front and rear rotors. Schwalbe Nobby Nic Evo, 27.5" x 2.35"